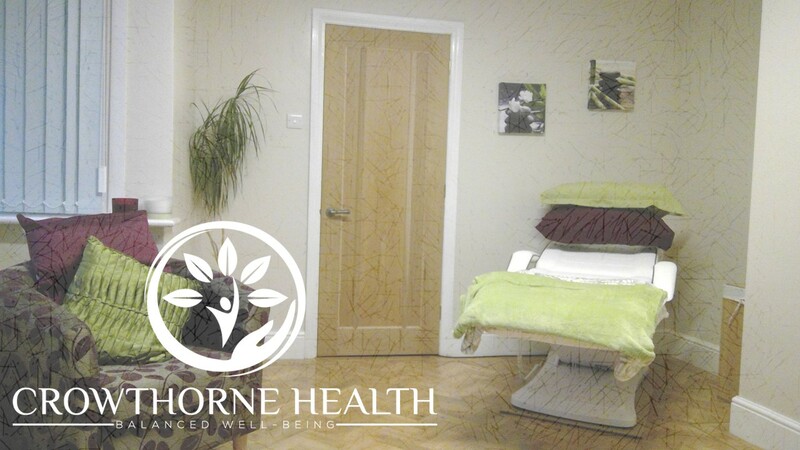 Welcome to Crowthorne Health. This established acupuncture clinic offers caring and effective treatments for a variety of healthcare needs. The clinic is located in the Crowthorne area and covers Sandhurst, Wokingham and the surrounding Berkshire region.